Your garden is a place where you can make flowers and vegetables grow, as well as spend some time during the warm summer months. If you plan on using your garden for more than just growing plants, you may need to set up a place where you will install your garden furniture, such as tables, chairs, a barbecue, etc. Doing so would be much easier if you had decking built. There are two ways in which you can get a deck in your garden. One is to build it yourself and the other one is to let a decking installer in North London supply the materials and to the work for you. One thing that you should know is that building a good deck isn't the easiest DIY project. If you want your deck to be solid and to last, you have to spend a lot of time measuring and assembling things. This can take several days to complete if you're not used to building stuff in your garden. A professional decking company can install your deck a lot faster. You can choose from a wide variety of deck shapes and sizes that will complement your garden well. Just note that the larger your deck is, the less “green” space you will have available in your garden for other purposes, such as growing plants. When you go with a decking company in London, be sure that they are using high quality timber. 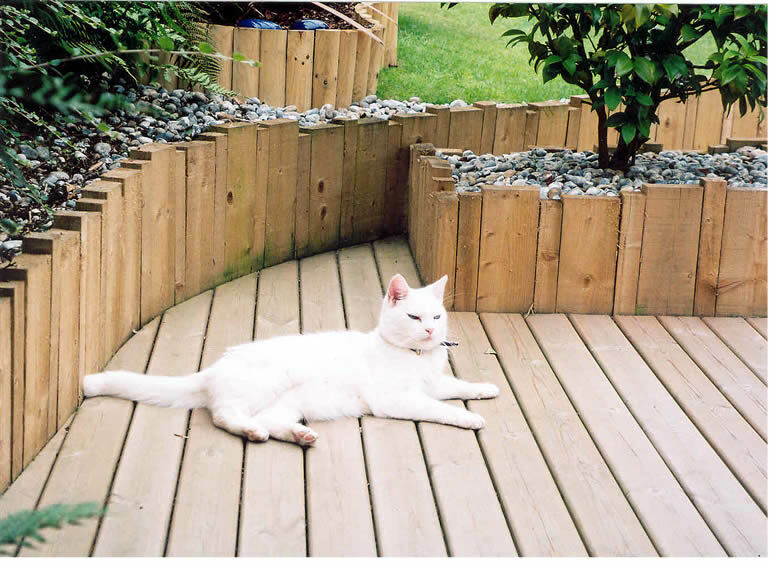 As your deck is something that will be in your garden for many decades, you will want a product that comes from timber that has been specially treated to prevent damage caused by rot. It should also be built solidly, as the deck is a part of your garden that will receive a lot of foot traffic.